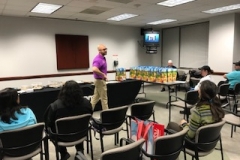 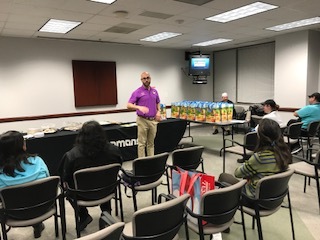 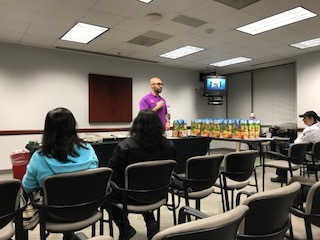 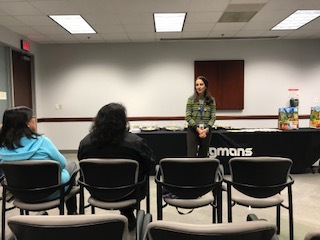 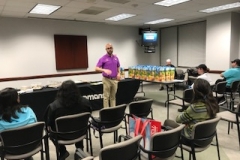 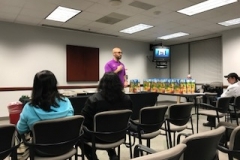 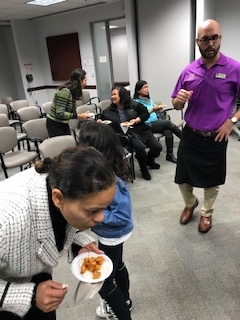 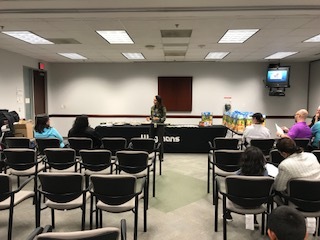 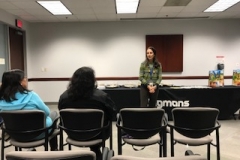 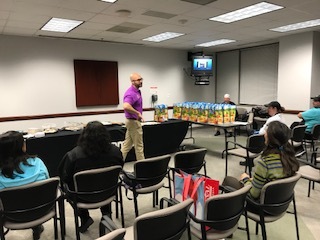 Last week, GSH partnered with the Financial Empowerment Center to host Wegmans for our first ever Holiday Healthy Eating Workshop. 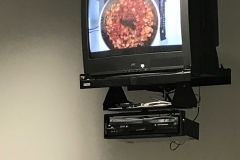 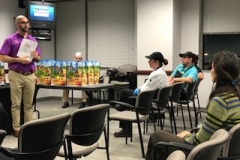 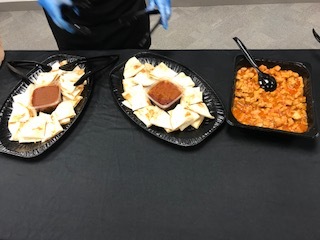 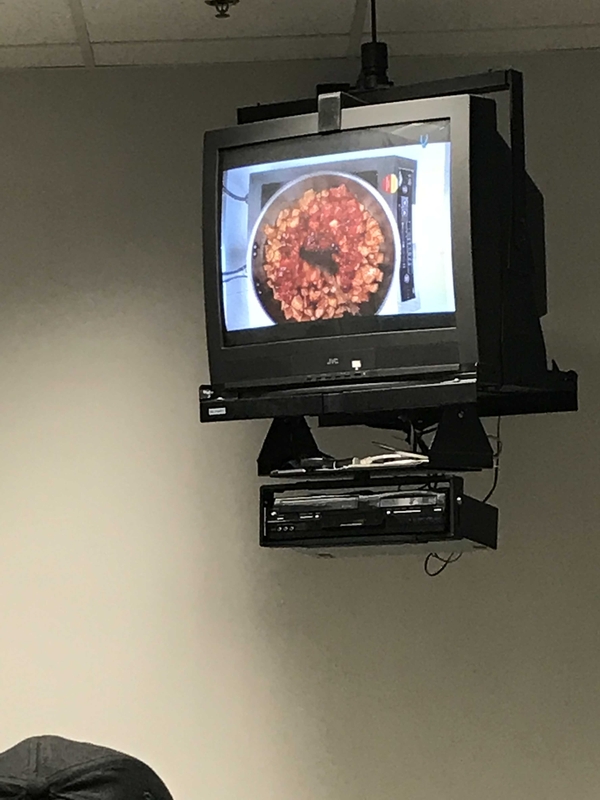 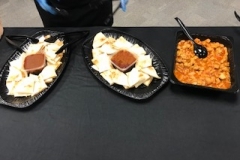 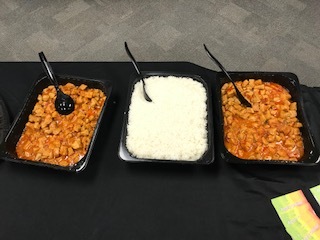 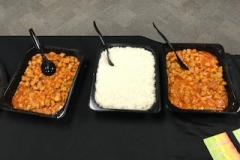 Wegmans sent five employees who brought Santa Fe pork & rice and quesadillas with salsa. 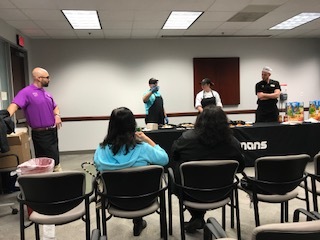 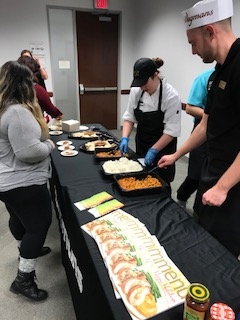 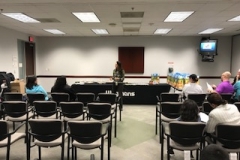 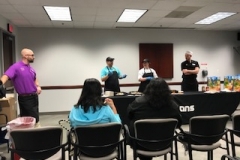 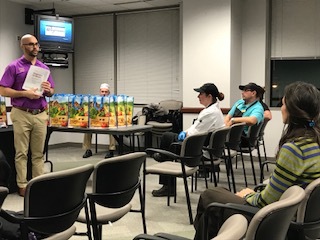 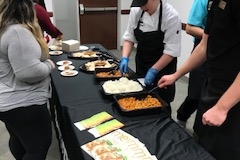 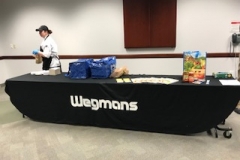 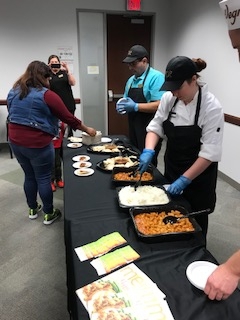 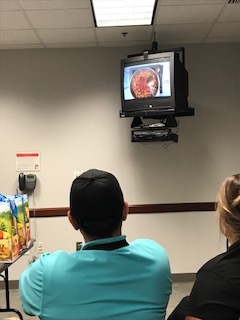 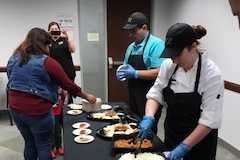 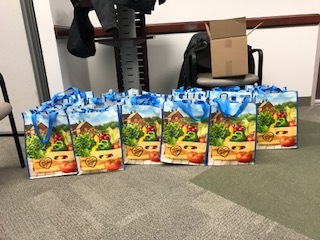 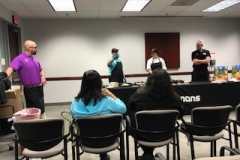 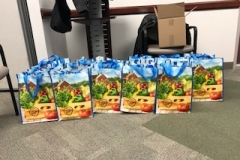 They provided participants with Wegmans reusable bags with ingredients to make the Santa Fe pork (minus the perishable items) and their signature holiday MENU magazine which is published quarterly. 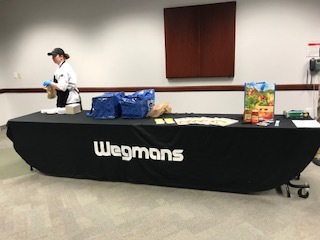 Wegmans also provided participants with recipe packets to make fulfilling inexpensive meals (under $10 that can feed a family of 4-5). 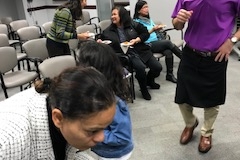 Seven adults and three children attended this first ever event. 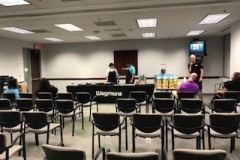 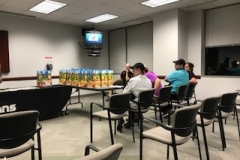 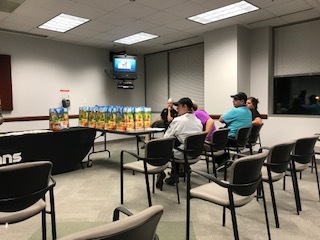 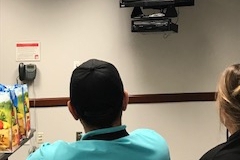 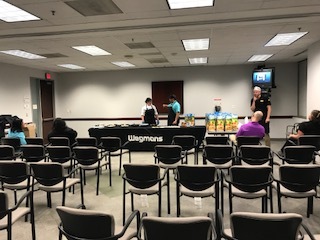 Many had questions about how Wegmans compares to other grocery stores in the area and were surprised with the affordable options Wegmans had. 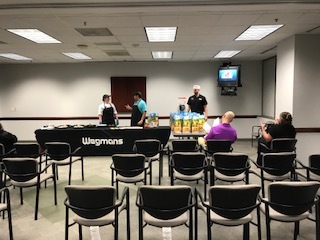 It was a successful event for our attendees and we look forward to hosting another in the future!